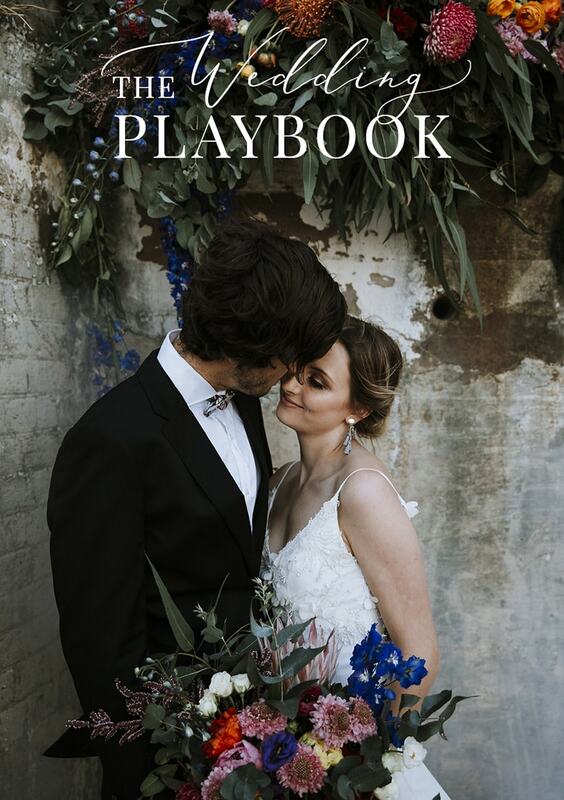 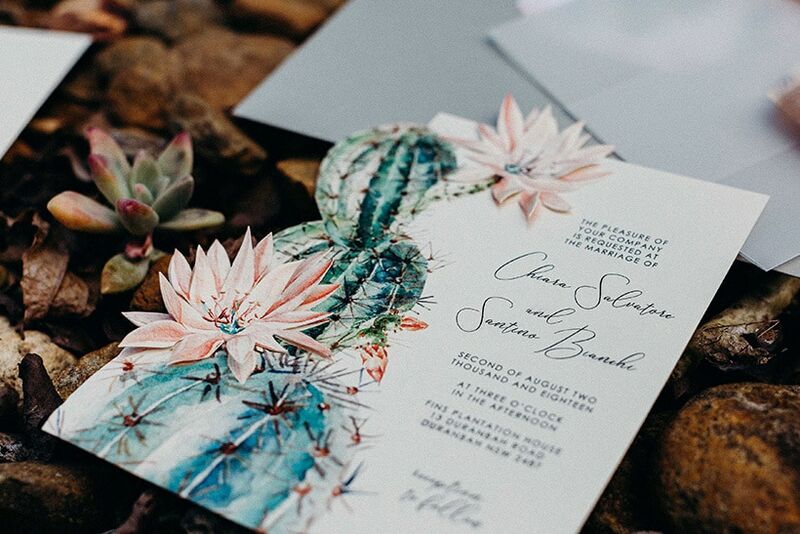 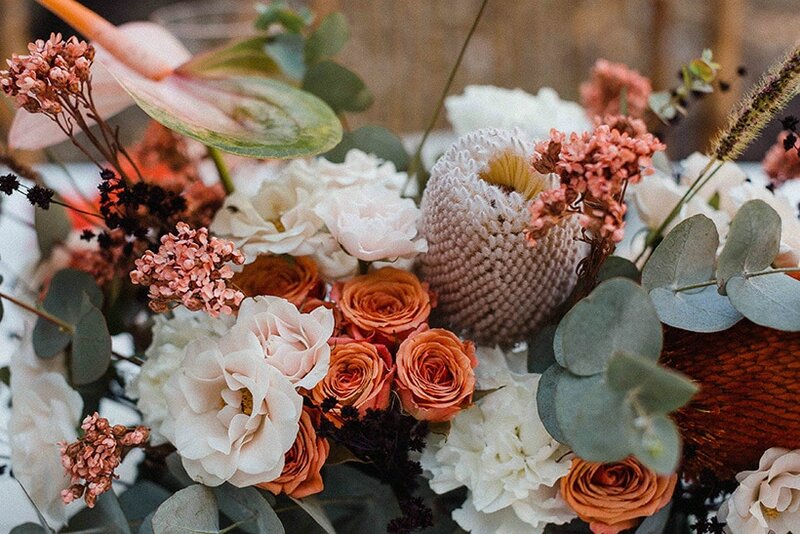 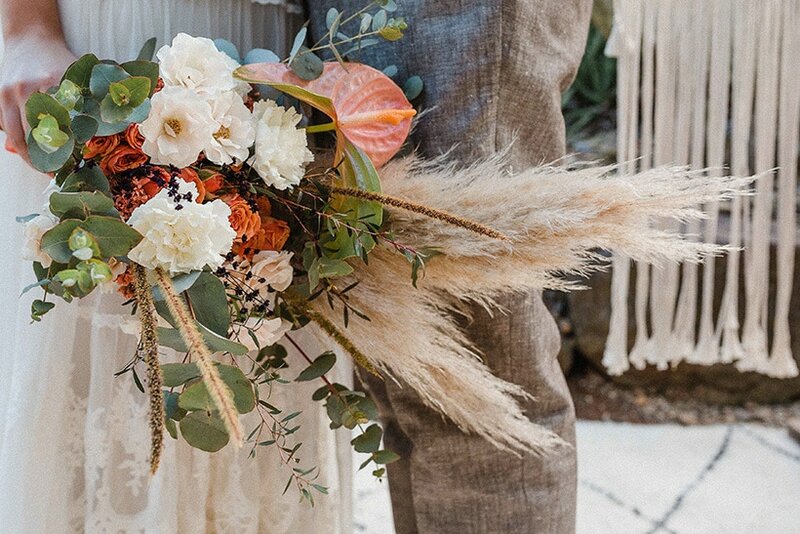 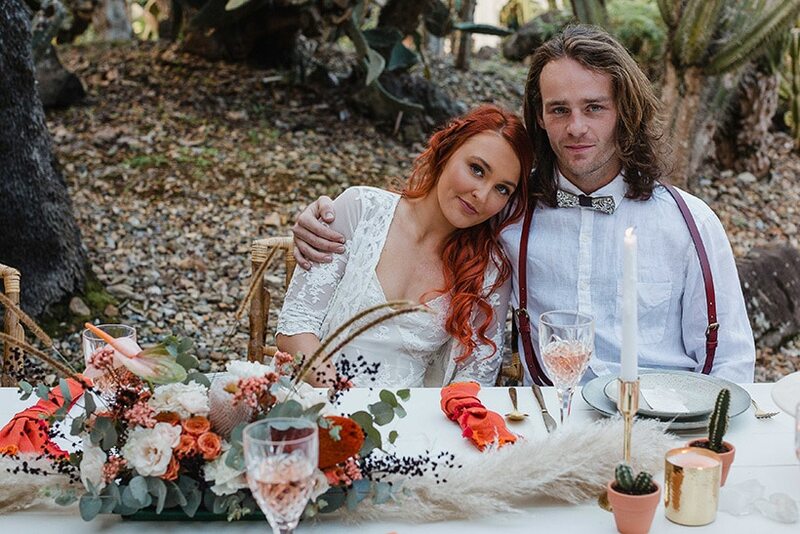 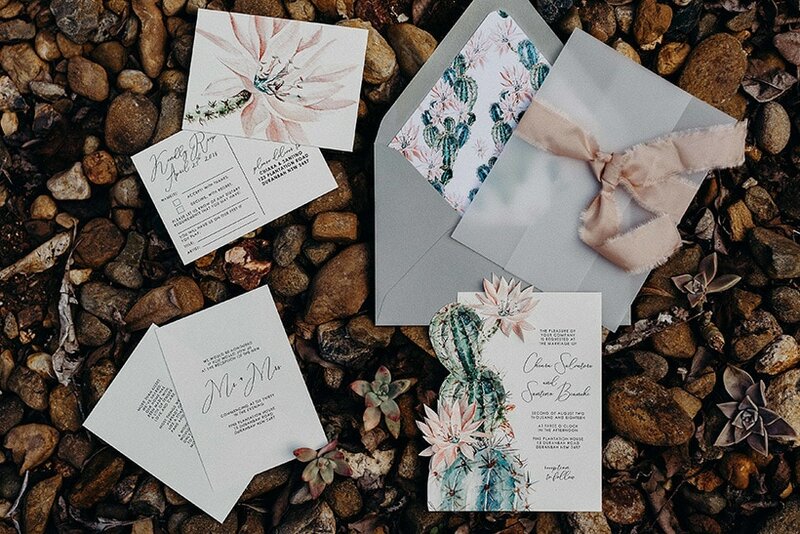 Inspired by rugged desert landscapes, this vibrant wedding inspiration is a bohemian dream! 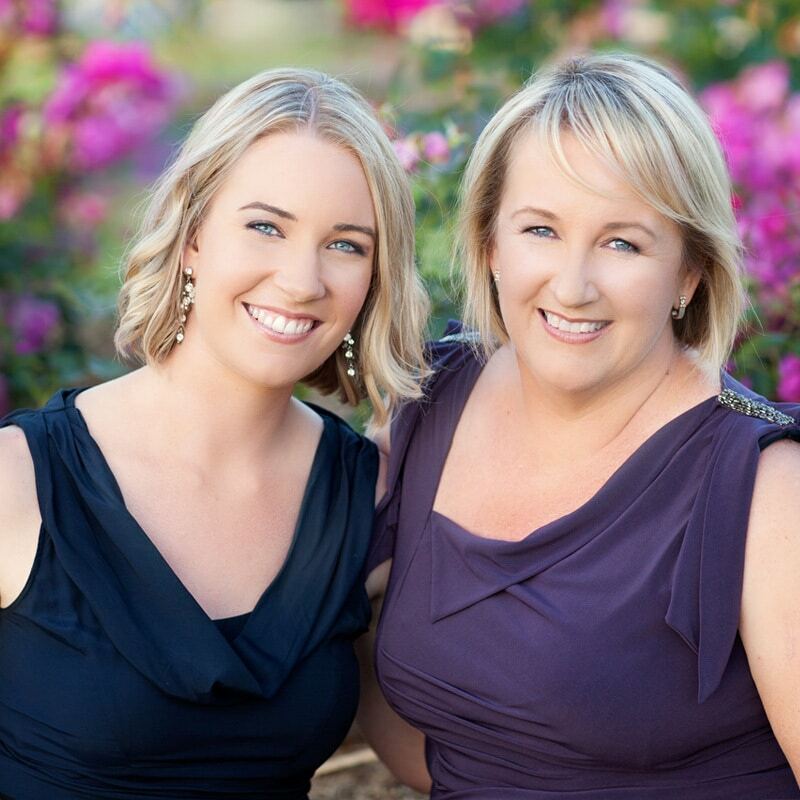 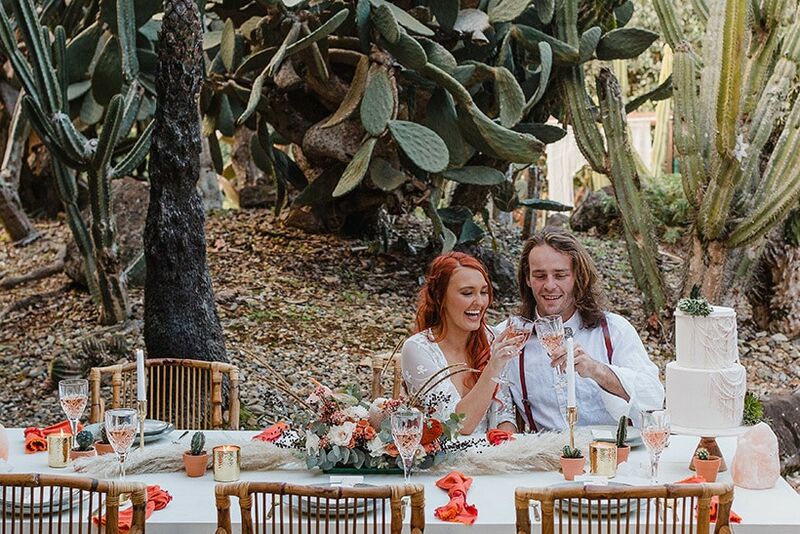 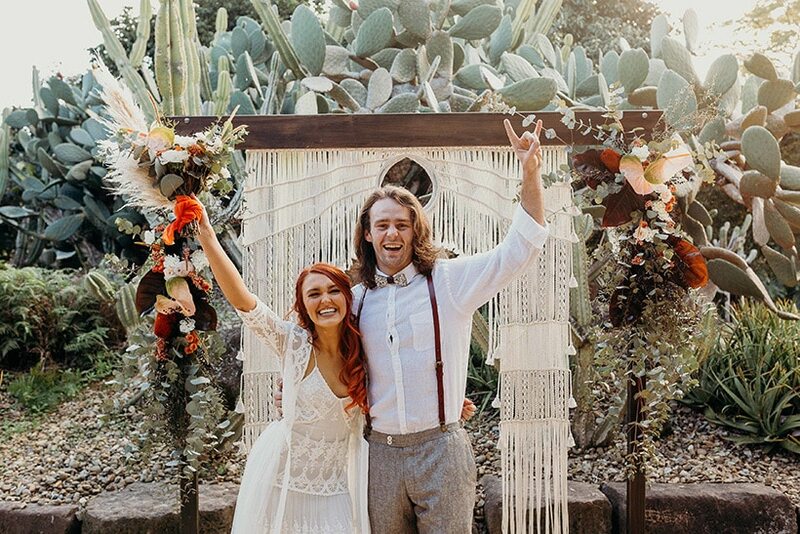 This free spirited couple ties the knot in front of a macramé arbour adorned with wild florals and foliage. 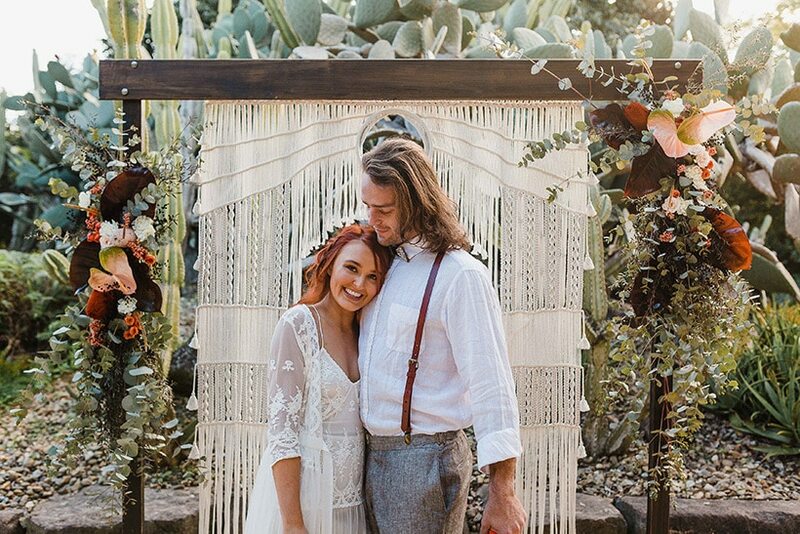 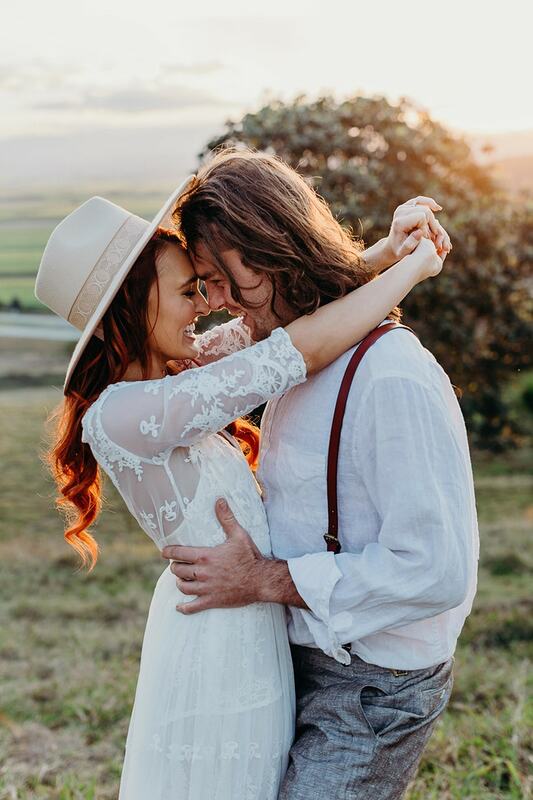 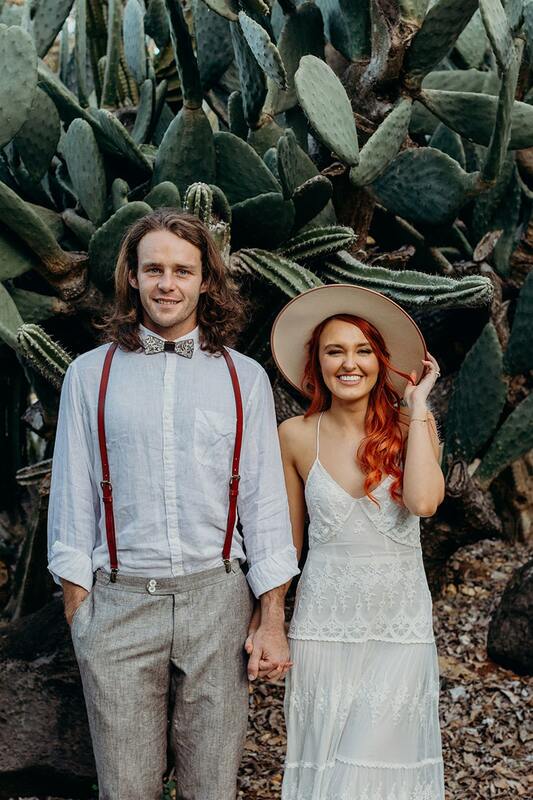 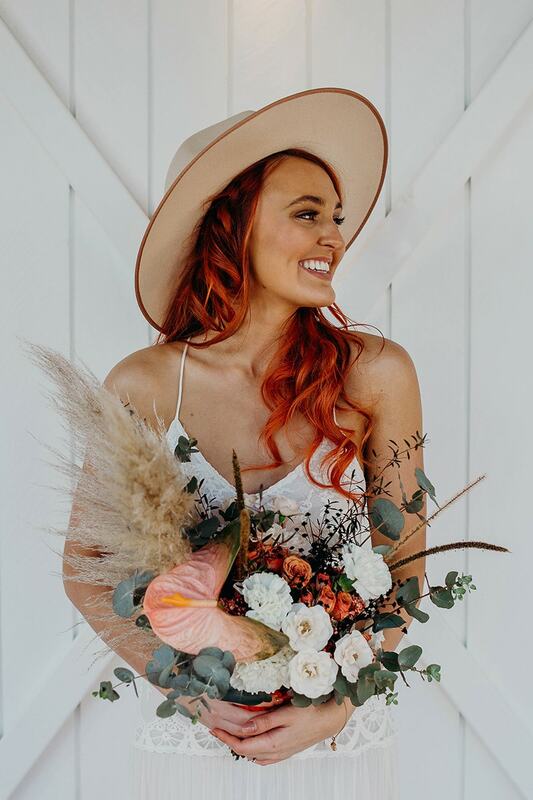 The bride accessorises her vintage inspired lace wedding dress with a statement fedora, while the groom styles his relaxed look with leather suspenders and a wooden bow tie. 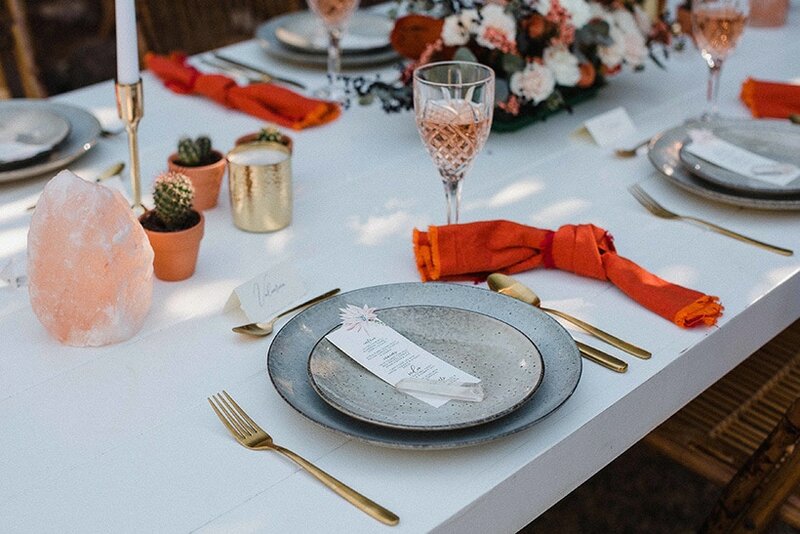 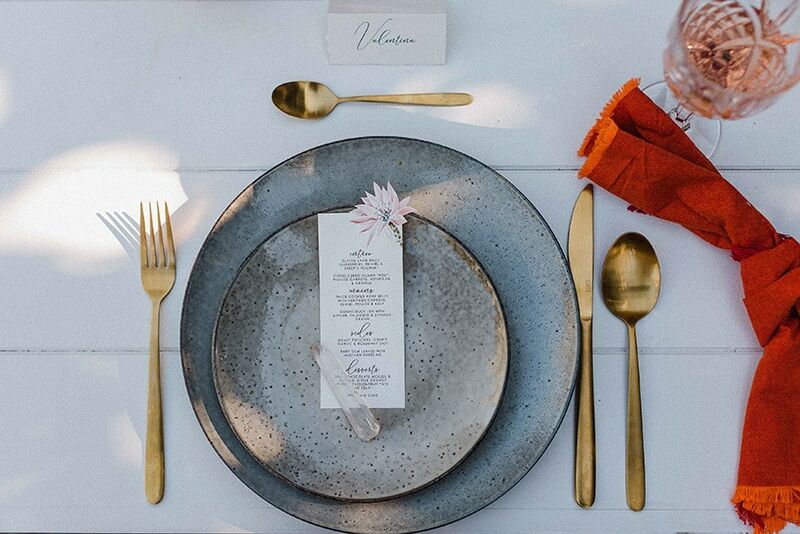 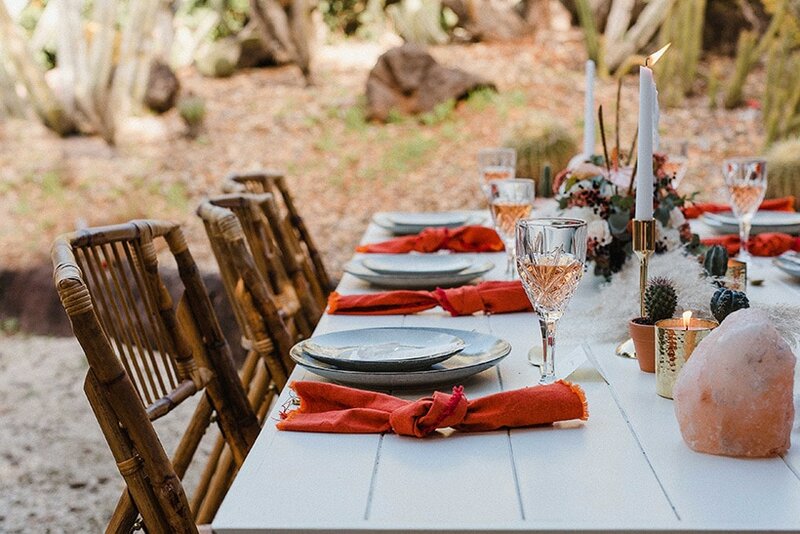 Alfresco dining follows with ceramic plateware, gold cutlery and frayed edge napkins in striking burnt orange. 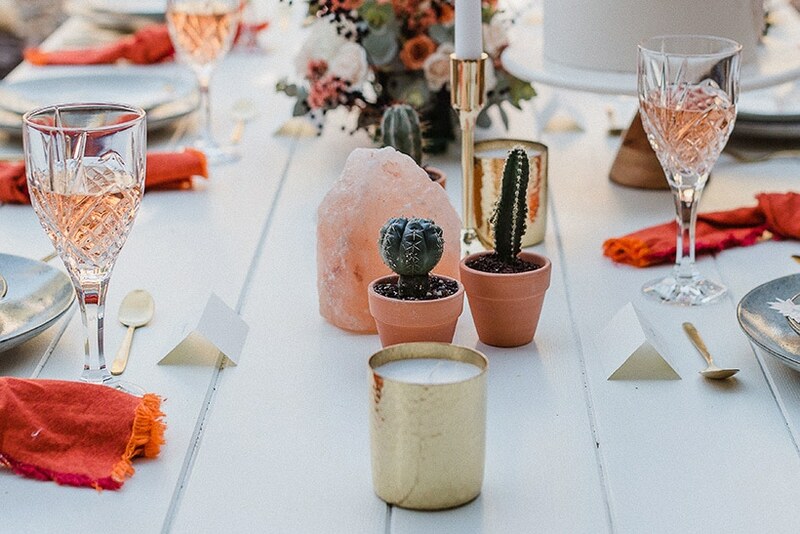 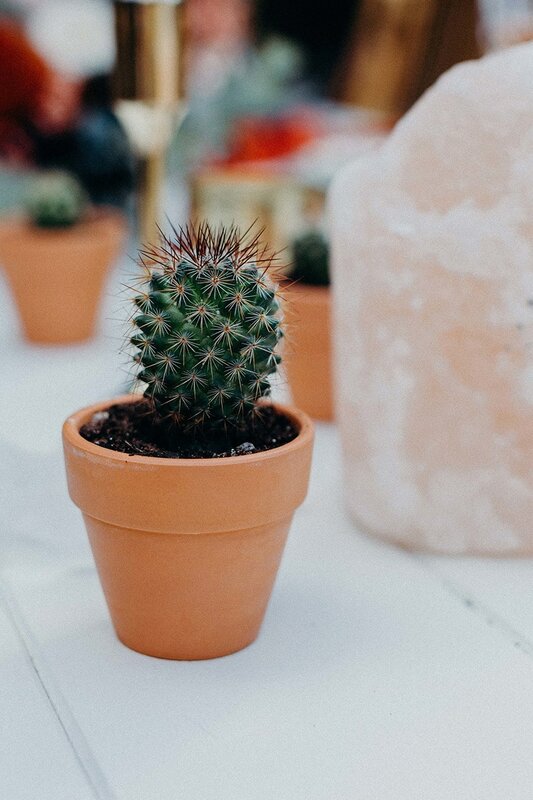 Cacti feature in terracotta pots amongst crystals and candles, their blush flowers blooming in illustrated stationery to match. 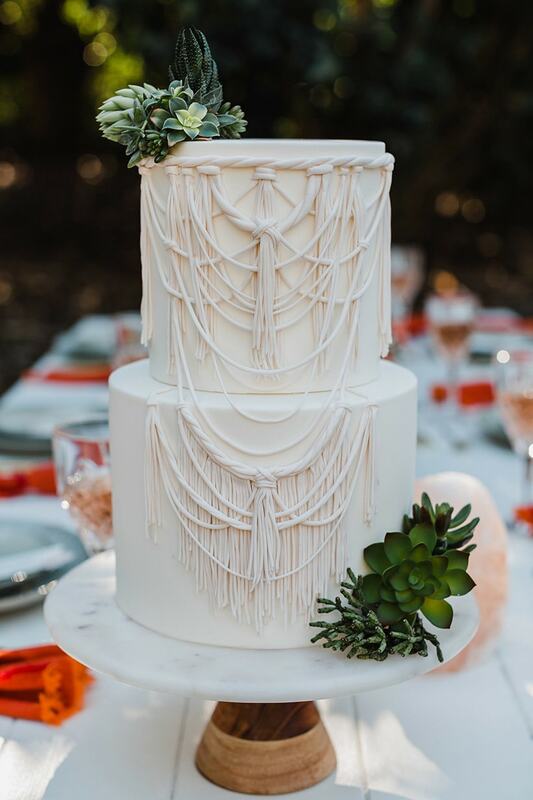 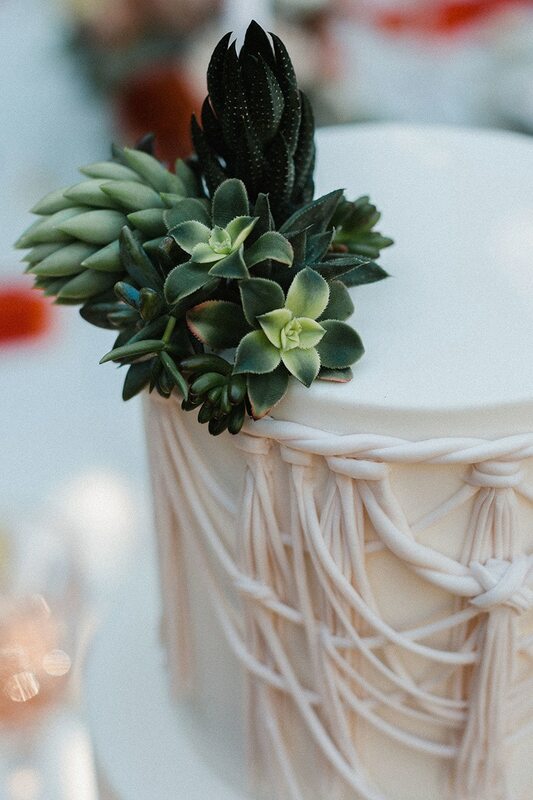 The setting is complete with an elaborate macramé cake topped with textured succulents!